Plaice (Pleuronectes Platessa) are popular in a lot of countries. Which is one of the reasons why they are being used in such a variety of dishes. The fish is easy to prepare and has a unique flavour. Did you know it is very low in calories, which makes it suitable to a lot of diets. Let’s tell you more why our customers love it. Plaice is especially tender in the spring, which is one of the reasons why there is a lot of trade around May. There is even a name for it. Like in Germany where they call this ‘Maischolle’. Our seafoods originates from the North Sea next to Holland, since it is primarily caught by our own Dutch fishing fleet. After it is caught we only take the best ones and we immediately process and freeze them. Our products are transported to hospitals, jails, schools, restaurants, wholesales etc. The products are packed is such a way that preparation time seperate needs. Van der Lee Seafish is located near the Northsea. Commercial fishing vessels put the fresh fish on shore on a weekly basis. Time between catching, processing and delivery is therefore very short. Plaice is quite popular in the Danish cuisine. In Denmark they eat the fish battered, filleted and pan-fried. Battered plaice can also be served as the fish in fish and chips, which is done quite often in Denmark. But besides Denmark, it is also often used as the fish in fish and chips in Northern Ireland. Van der Lee Seafish exports 80% to Germany and the remaining 20% goes mainly to the Netherlands and Denmark. Van der Lee Seafish delivers MSC-certified fish through Europe. We can ensure you that our fish is sustainable. Pan ready plaice is a rich source of protein, which is necessary for good functioning and growth and repair. Despite the fact that some types of seafood contain a lot of sodium, our pan ready plaice does not. Our pan ready plaice does not contain any carbohydrates. However, it does contain a small amount of unsaturated fat. Plaice are characterised by their orange spotted skin and brown skin on the upper side, while the underside is white. Their flesh is white and tender. The European plaice, also known as Pleuronectes platessa, is a medium sized flatfish. 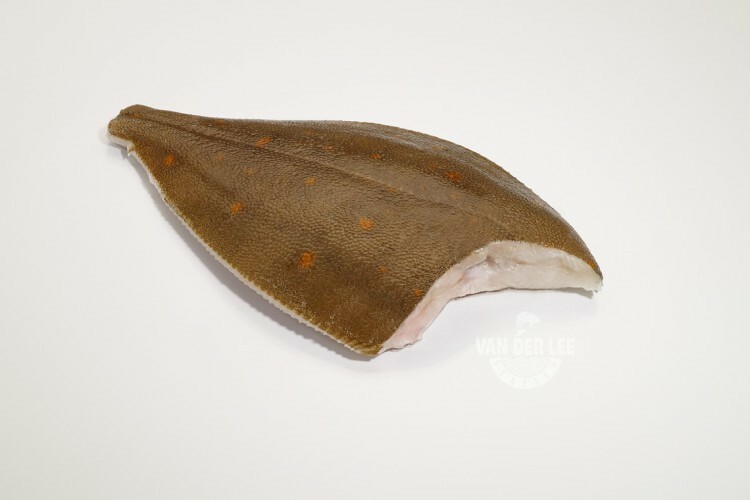 It is one of the most important species for the Dutch fishery and it is also a very important fish for fisheries in Europe and the European market. You can find plaice mainly along Greenland and the Irish Sea and from the Barents Sea to the Mediterranean. These plaice live on mixed bottoms, and lay on the ocean floor on the white side of the body. Lemon Sole is sometimes mistakenly confused with plaice. But they are completely different fish. Although it comes from the same family. Our European plaice is caught in FAO fishing area 27, which is also known as the north-eastern part of the Atlantic Ocean. The fish reproduce in relative shallow waters. Once they grow older they go to deeper waters. 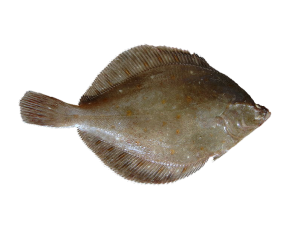 The fish is an important flatfish for fisheries through whole Europe.